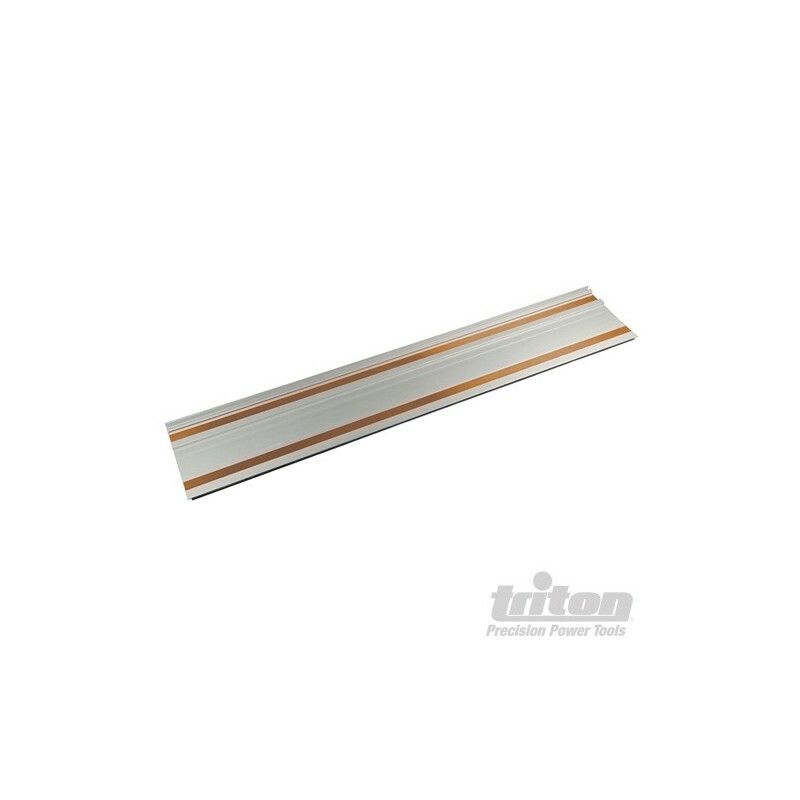 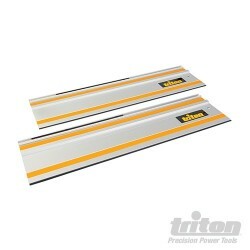 Track length 1500mm / 59. 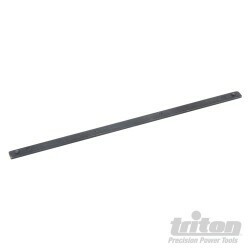 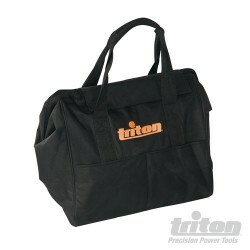 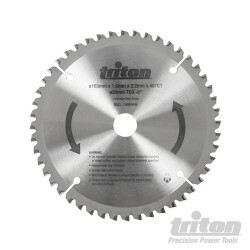 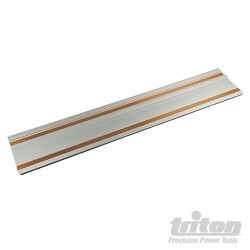 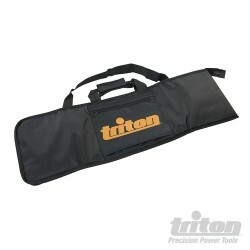 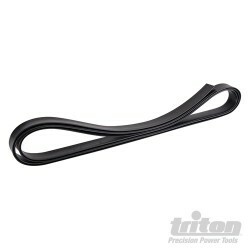 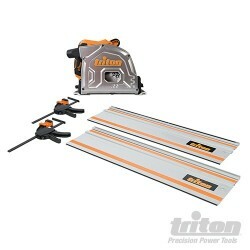 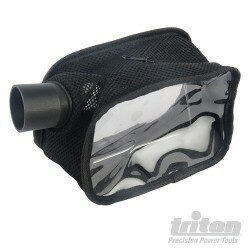 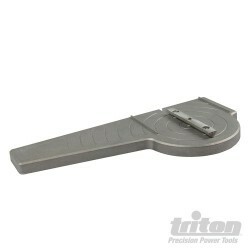 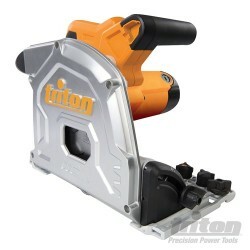 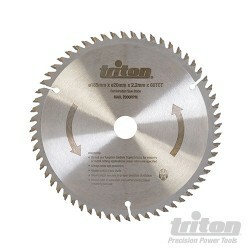 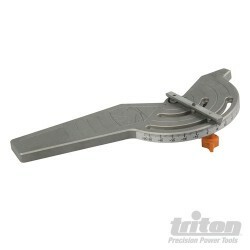 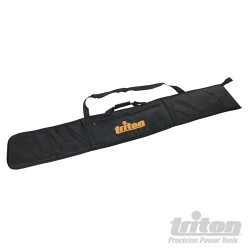 For use with the Triton Tracksaw TTS1400. 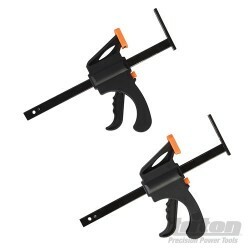 Also compatible with Festool & Makita plunge saws.